​Hot off the success of The Ox Bristol, a dining establishment heralded as one of the UK’s best steakhouses, owners Nathan Lee, Jason Mead and Kevin Stokes will be opening their first Cheltenham restaurant this coming weekend. Hosted in the decadent surroundings of the newly refurbished restaurant at 10 Cambray Place (the previous home of Vanilla restaurant), The ox will focus on high quality local seasonable produce, cooked to exceptional standards. The menu will include a heavy focus on prime cuts of steak, all of which will be cooked in the restaurant's Josper oven giving the meat a distinctive charcoal flavour. Diners can also expect a specially designed drinks menu featuring expertly selected wines, unique craft beers and a range of cocktails. 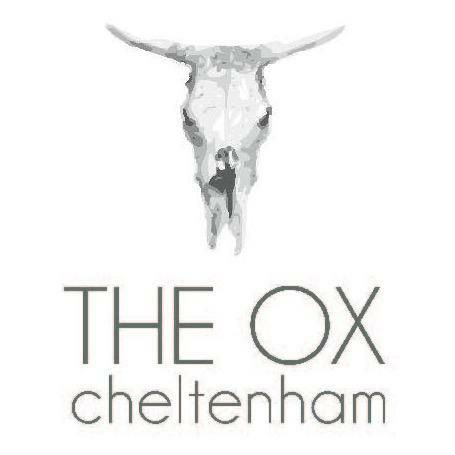 The Ox Cheltenham will be opening on Friday 23rd October and will be open for lunch, dinner and Sunday roast as well as offering an early bird 6oz rump steak, chips, sauce and a glass of wine for just £12.50 everyday from 5-7pm.